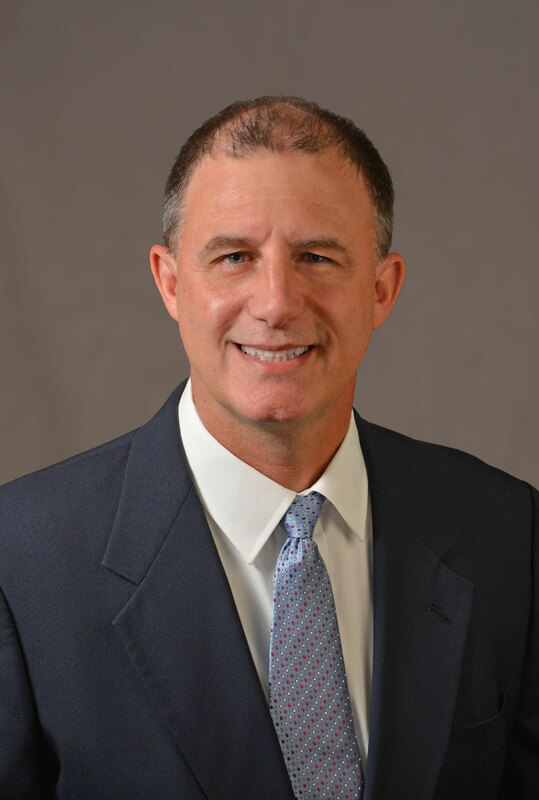 Mike is a professional engineer with over thirty-three years of experience (eight years with Allen & Hoshall). He is licensed in seven states. His experience includes serving as the Structural Section Chief for the US Army Corps of Engineers, Memphis District and is currently serving as an adjunct professor of Structures in the Civil Engineering Department at The University of Memphis.